First 2 classes for the price of 1. Choreographed cardiovascular training personalized to your ability. Alternate between upper, lower and full body functional training throughout the week. 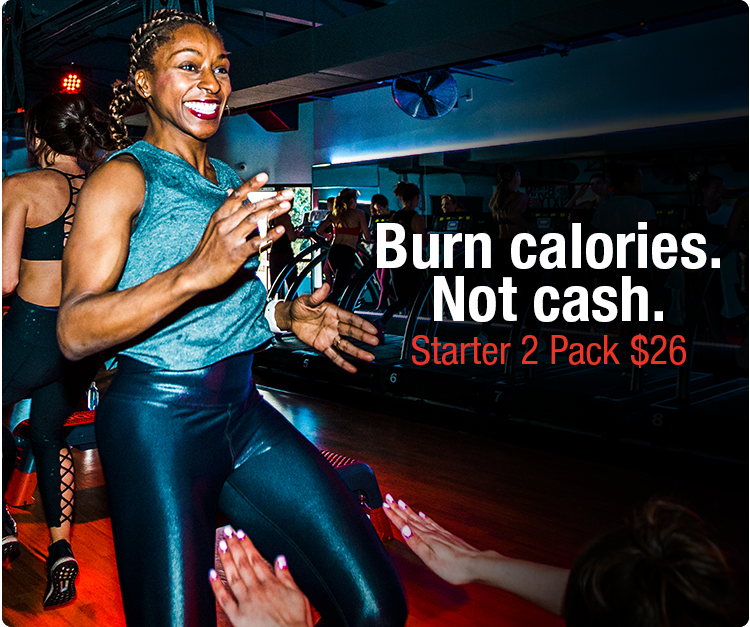 Expect to BURN 500+ calories each class and see results within your first 2 weeks. Burn 60 has been sculpting the bodies’ of celebrities and West LAers for over 13 years and we got the credentials to prove it.